Ford’s GT40 swept the podium at Le Mans in 1966, taking 1st, 2nd and 3rd place while making it the first American car company to win the prestigious 24-hour endurance race. The 50th anniversary of that win is being celebrated this weekend in Monterey, and I’ll be attending an event that will include all of the winning Ford GT40s of that era. 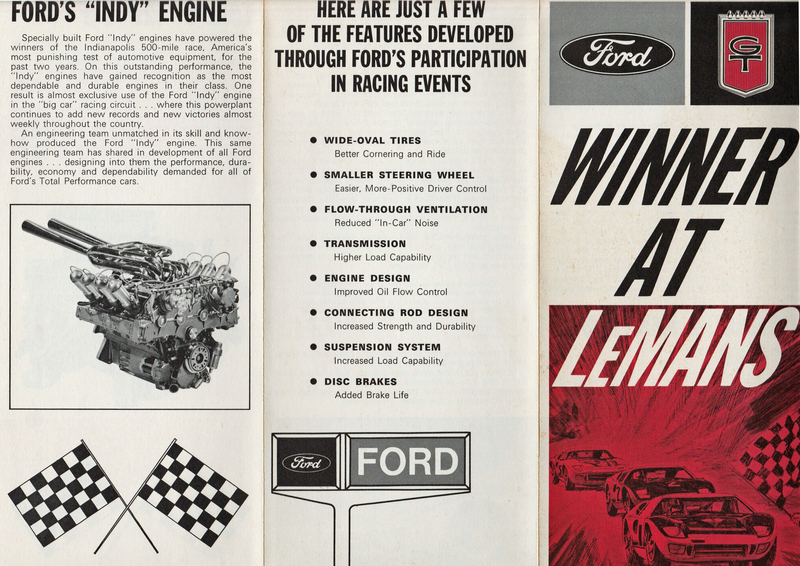 Years ago I spotted a brochure for the 1966 Ford GT40 on eBay at a reasonable price. I’ve scanned the brochure and posted it here for your reading enjoyment. I’m not sure if this is an original brochure of a reprint, but it’s a fun read either way. When I was told I’d “made the list” to get a 2005 Ford GT, in April of 2004, I didn’t know exactly when I’d take delivery. At that point I was just happy to be getting a car. But after a year of waiting I’ll admit, I was getting antsy. 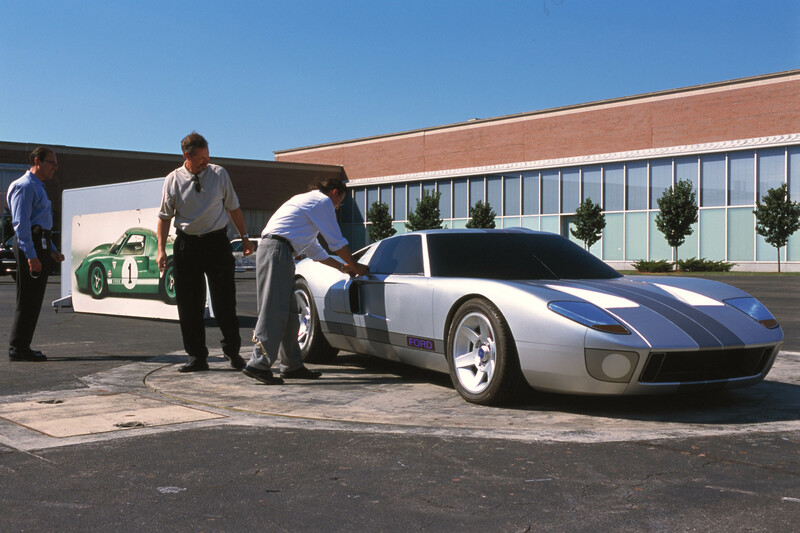 The delays to the car’s production due to paint issues, the “ship-in-a-bottle” central fuel tank design and the extruded aluminum suspension pieces were well known to Ford GT fans and industry followers. By spring of 2005 cars were slowly trickling into dealerships, and any GTs not snapped up by dealer principals were going for $250,000-plus on the open market. 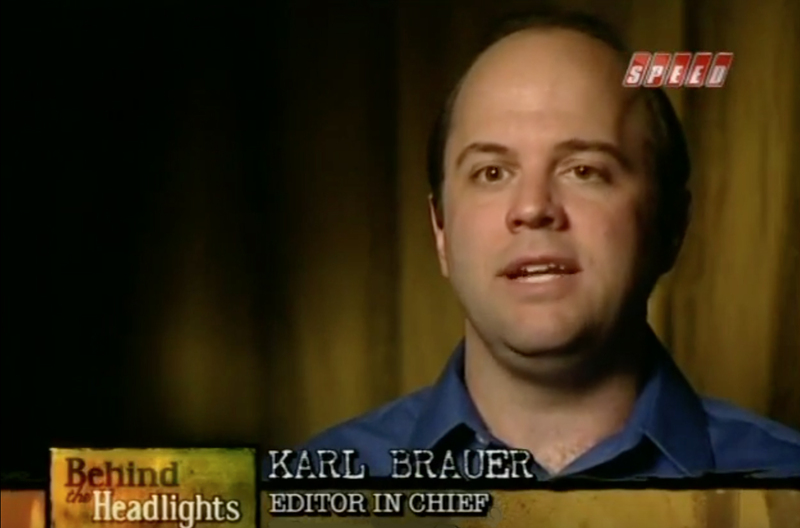 In June of 2004 I went to a small studio in West Los Angeles to be interviewed for a series called “Behind the Headlights.” This series of documentary programs, written by noted automotive journalist and historian Ken Gross, focused each episode on one highly significant automobile from history. Examples included James Dean’s Porsche 550 Spyder, the Mercedes-Benz 300 SLR from the 1955 Le Mans crash, and the 1961 Lincoln Continental, also known as the X-100, that carried JFK on that fateful day in Dallas. 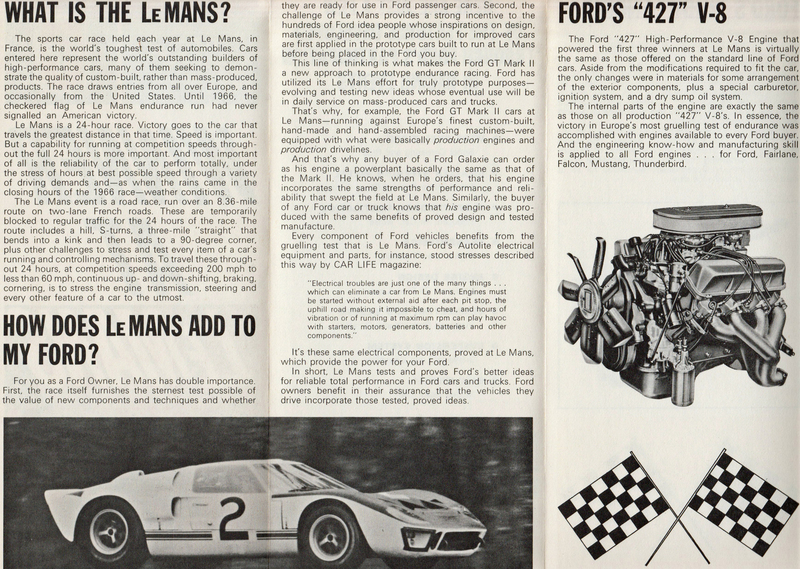 The Behind the Headlights episode I contributed to focused on the 1967 Ford GT40 Mark IV that won Le Mans in 1967. 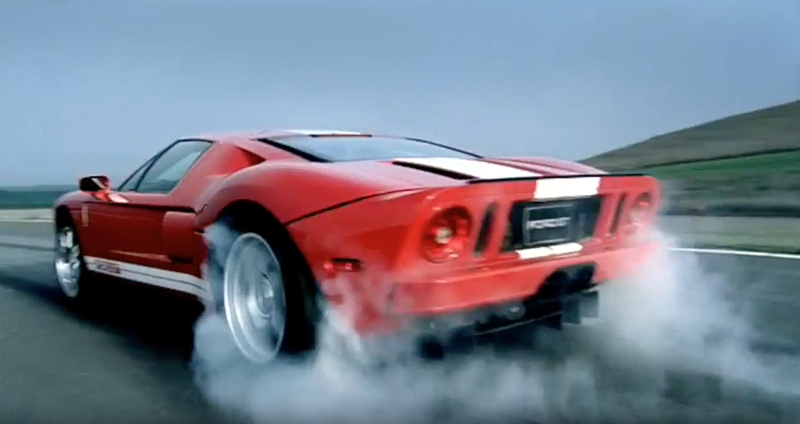 While that specific GT40 was the star of the show, the 45-minute documentary discussed the entire Ford GT40 race program, from the attempt to buy Ferrari in 1963, through the 1969 Le Mans win and even the 2005-2006 Ford GT revival. I’m probably biased, but I consider it the most effective and entertaining telling of the Ford GT40 story (and I’ve seen them all). I Get the Word on My 2005 Ford GT Allocation, and the Word is Good! 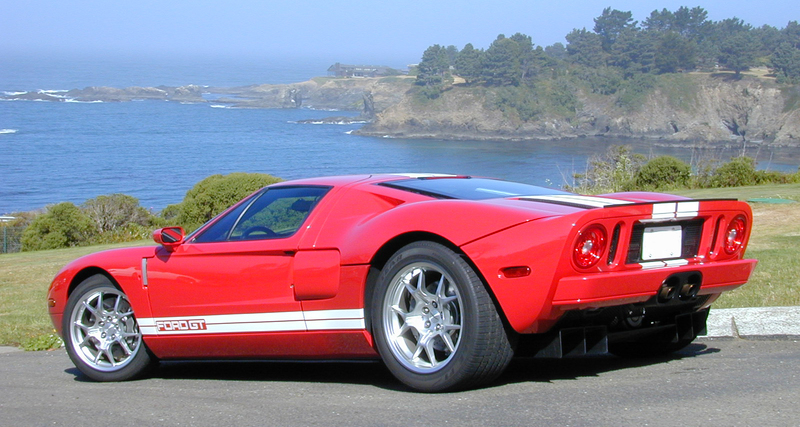 In my 2-year effort to secure a 2005 Ford GT, preferably at MSRP, I had called over 50 Ford dealerships across the U.S. When I started the process in mid-2002 the most common response to “Would you commit to selling me a GT at MSRP?” was “Sure, we got Mustangs on the lot. Come on down!” Telling the dealer rep I was calling about a future Ford exotic car, with a mid-engine V8, was usually met with an extended pause, followed by “Umm…I haven’t heard about that. 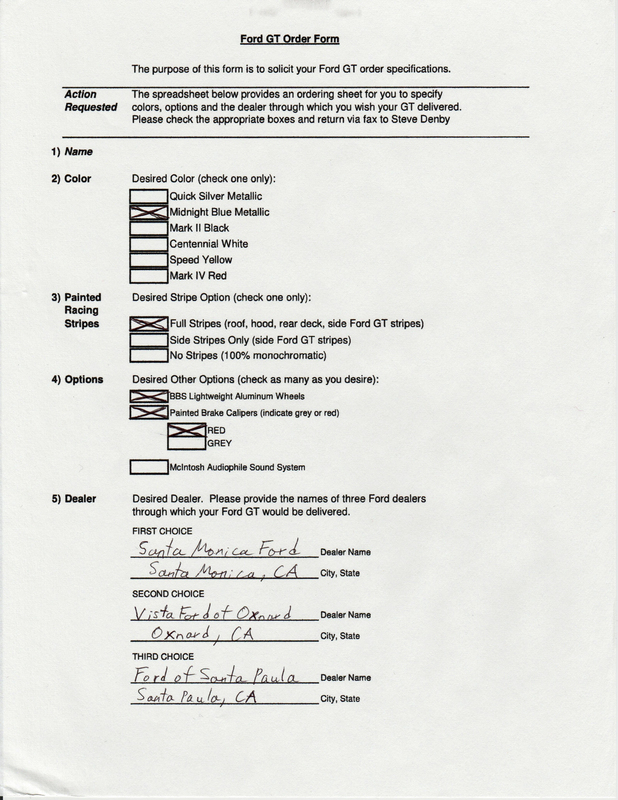 Let me get back to you.” Despite these challenges I had five dealers express interest in selling me the car at MSRP “…if and when it shows up.” I was surprised by the skepticism many dealers expressed about the car ever actually being built, which was increasingly frustrating as I watched the Ford GT progress from concept car to production vehicle over the course of 2 years. The Ford GT commercial meant this car’s secret was out. On February 1st, 2004 the New England Patriots eked out a 3-point win over the Carolina Panthers. It was an excellent game, though somewhat overshadowed by Janet Jackson’s “wardrobe malfunction” during the halftime show. For me all of those factors faded into the background of what I considered the most exciting (and frustrating) element of Super Bowl XXXVIII. 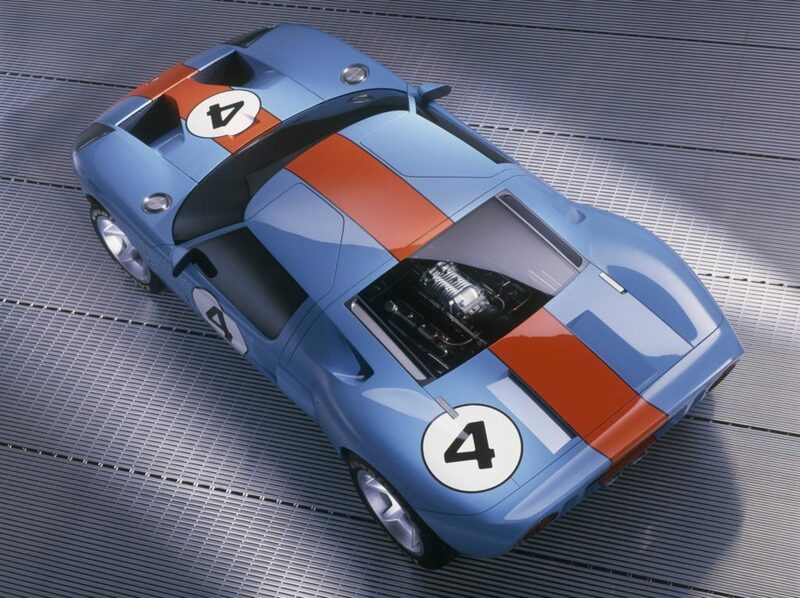 By October 2003 it had been almost 2 years since the Ford GT40 concept debuted at the 2002 Detroit Auto Show. At this point GT enthusiasts knew the car would be called the “GT” and not “GT40” due to a legal battle with Safir GT40 Spares (a company that owned the rights to the term). We also knew the car was suffering delays in development. 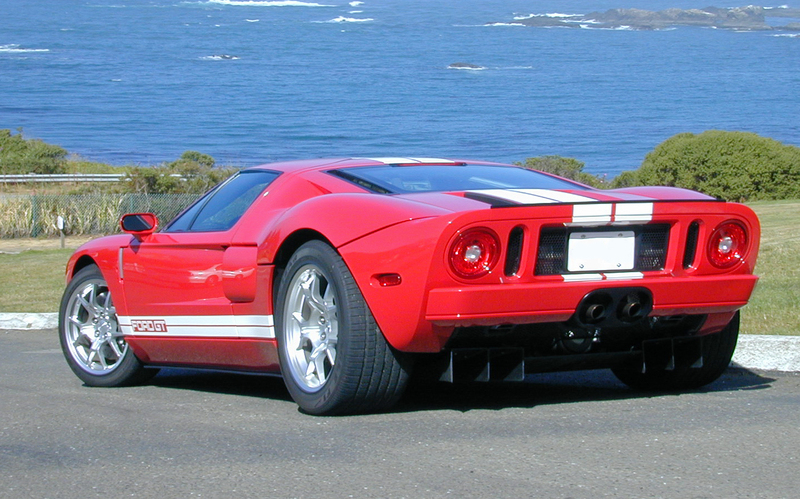 Challenges related to the Ford GT’s paint process, central fuel tank and aluminum suspension pieces had delayed its production, though three prototype versions of the GT (one red, one white, and one blue), were presented in June of 2003 at Ford’s Centennial Celebration. 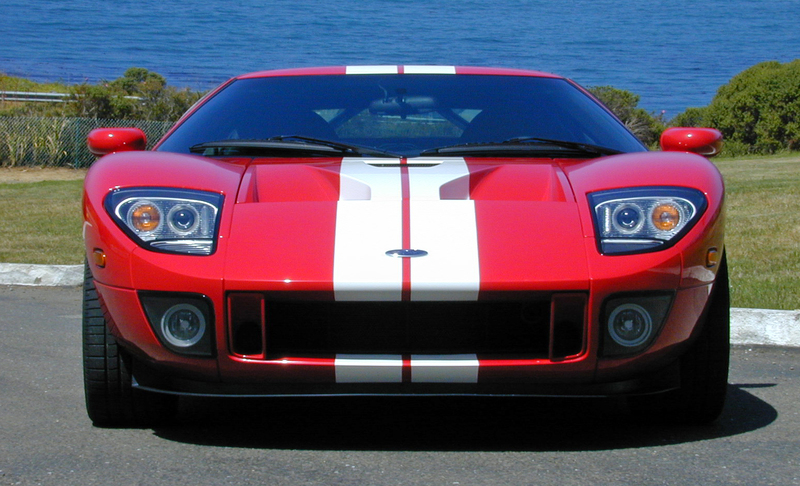 Those three prototypes, dubbed 2004 Ford GTs, were one-off models used to engineer the final 2005 production versions. Their prototype nature made them worth over a million dollars, each, and the white one also happened to be Bill Ford Jr’s personal car. I didn’t know if I’d ever get to drive these prototypes, but then my primary Ford GT contact, Alan Hall, called to say I could drive them (except Bill’s) at Gingerman Raceway, a track in Western Michigan. I actually had a prior commitment in Las Vegas the night before, which meant a red-eye flight to Detroit, followed by a 3-hour drive from Detroit Metro Airport to Gingerman Raceway. Ford was kind enough to leave me a Ford SVT Focus at the airport, but I was running on empty when I got to the track. Thankfully, the sight of multiple Ford GTs racing around Gingerman instantly restored me to peak energy. This was the first time I’d seen the GT outside a static show display.